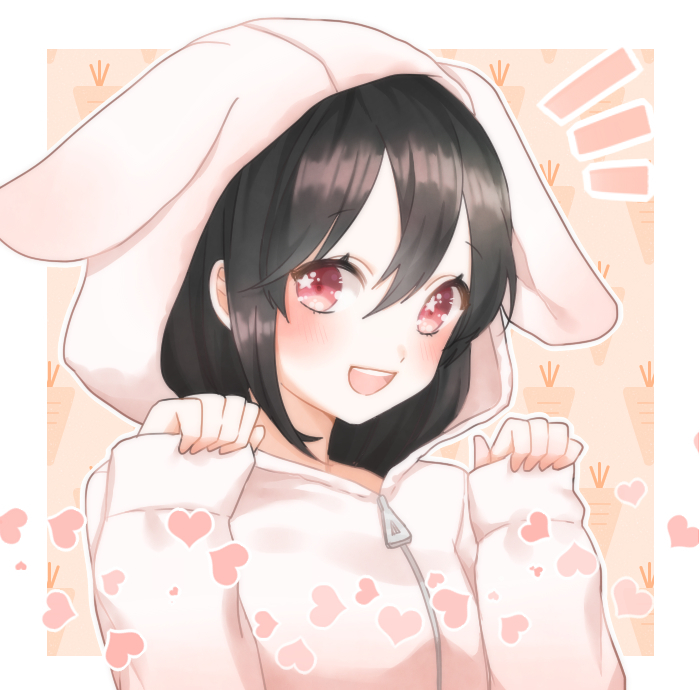 2,075 anime images in gallery. 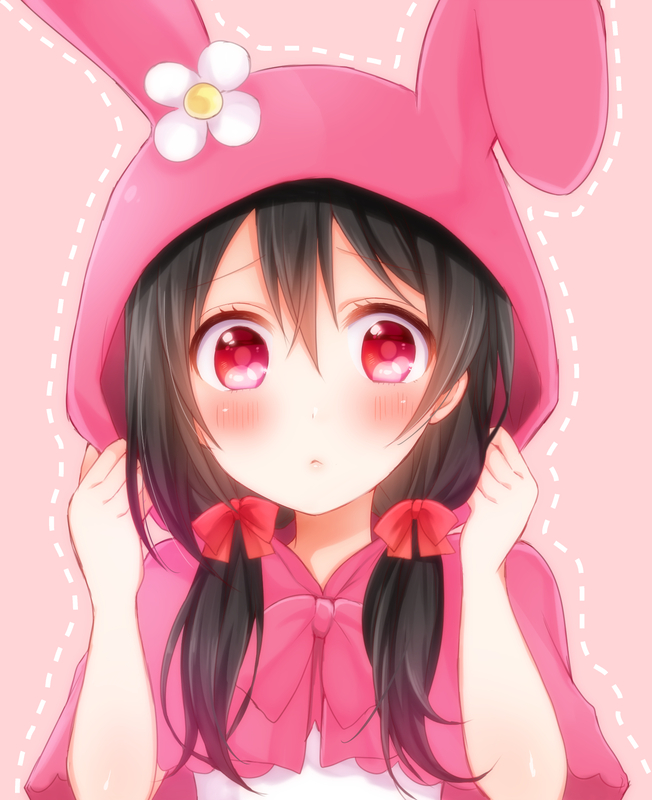 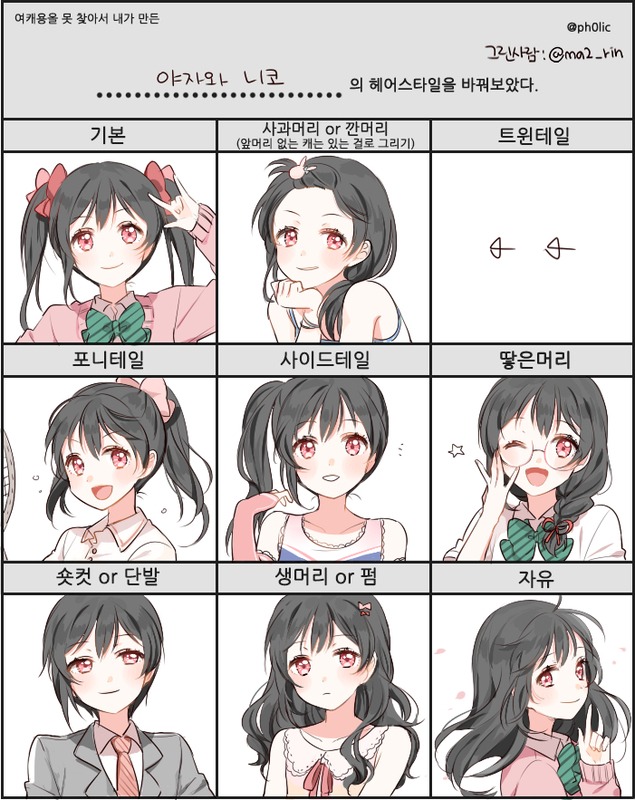 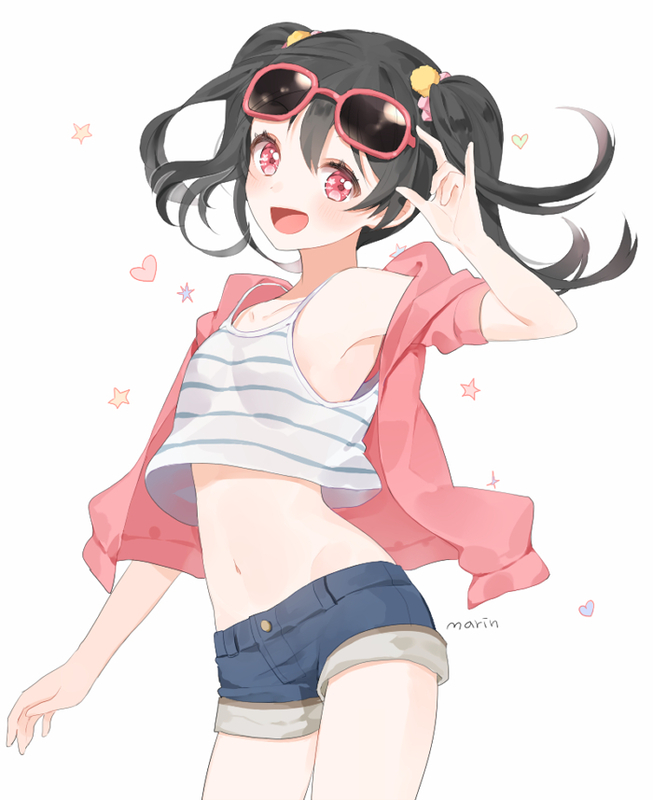 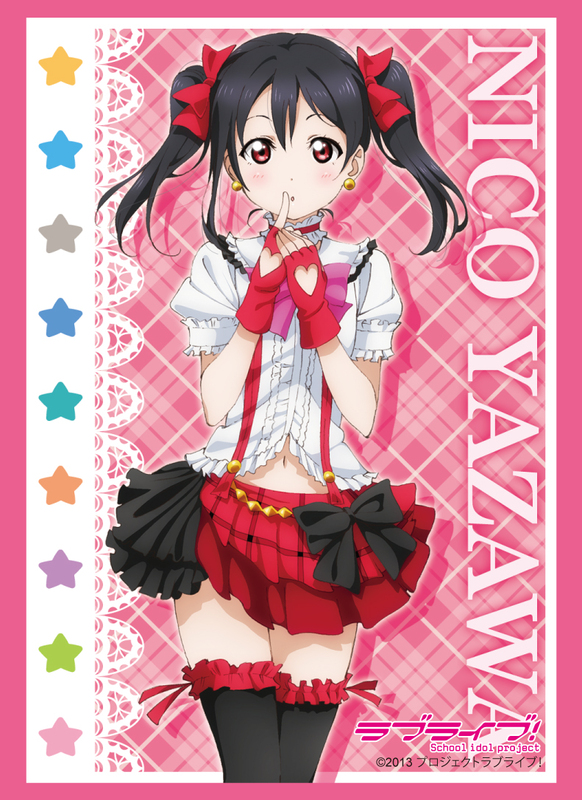 Tagged under Love Live!, Nico (Meta), μ's and BiBi (Love Live!). 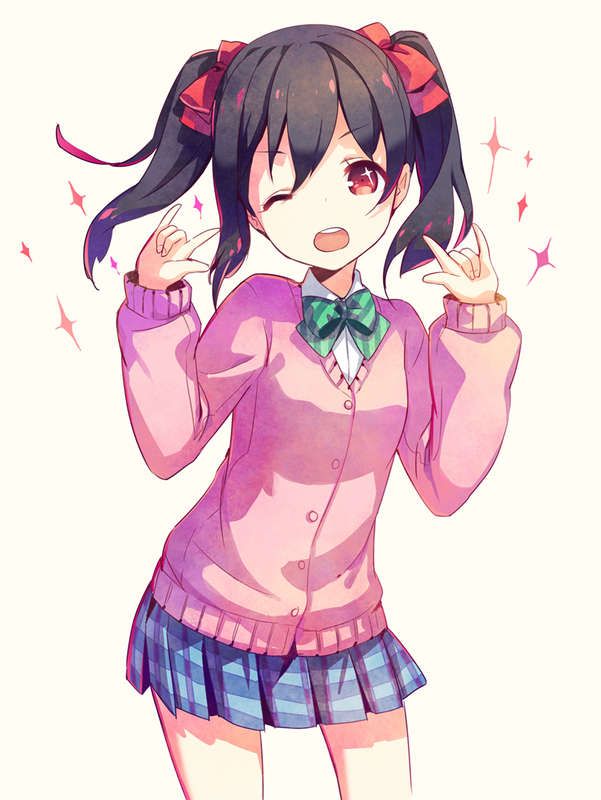 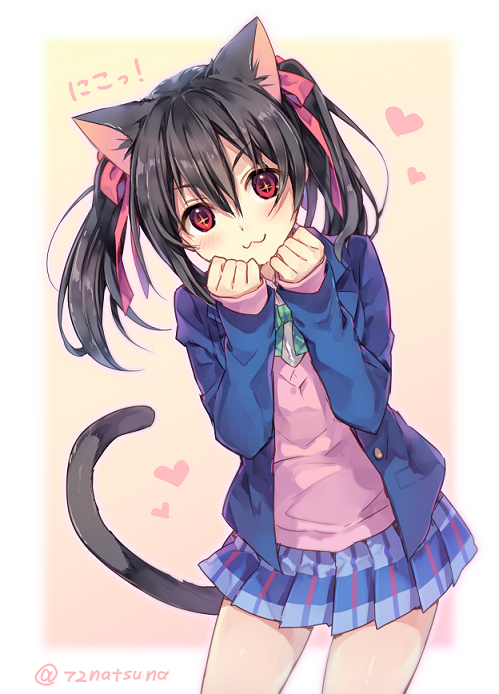 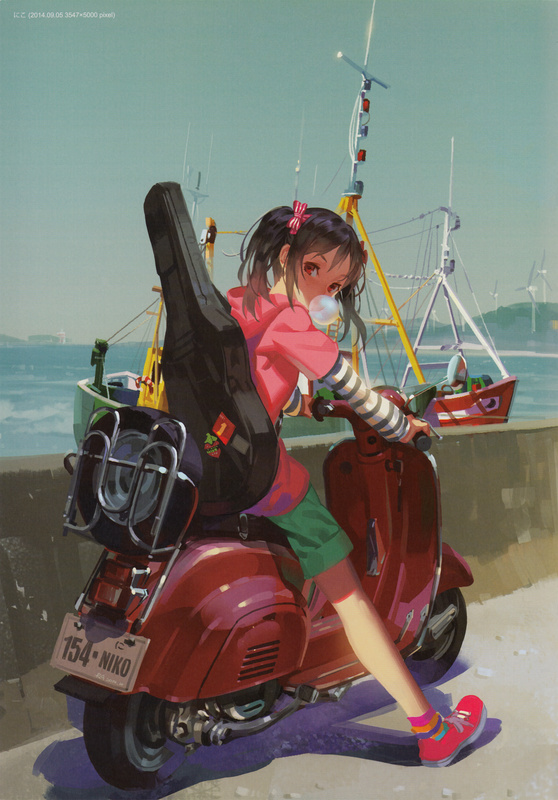 Yazawa Niko (a.k.a Yazawa Nico) is one of the nine main characters of Love Live! School Idol Project. Nico, like Ayase Eri, and Toujou Nozomi, is a third year high school student in Otonokizata Academy She is the head and only member of the Idol Research Club in the school. Because of her height which is only 154 centimeters, she gives the impression that she is an underclassman to much of Kousaka Honoka and her friends’ surprise and to Yazawa’s annoyance when in fact, she is already 17 years old. 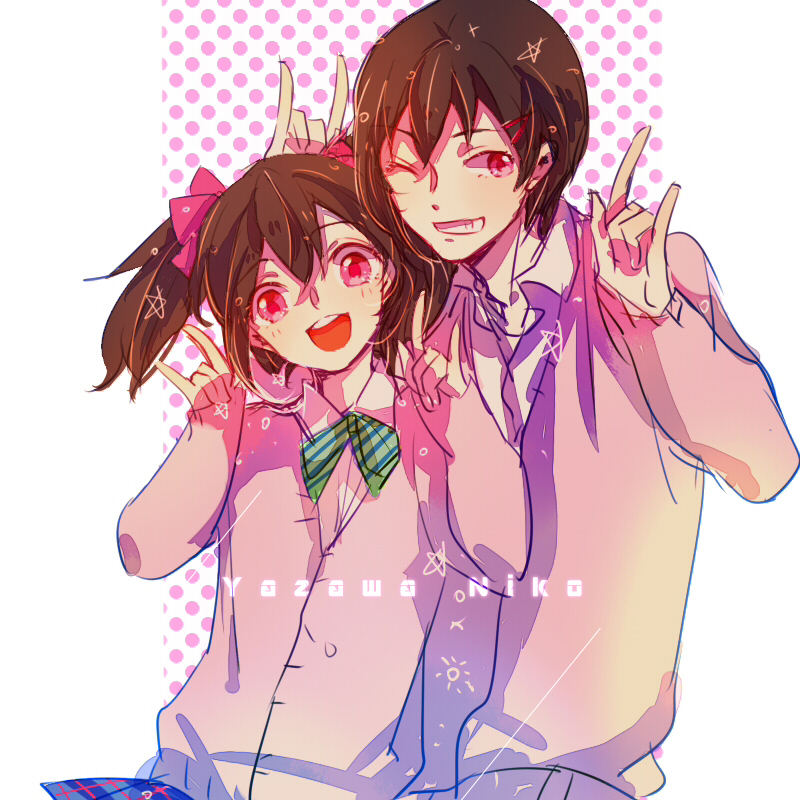 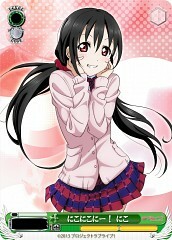 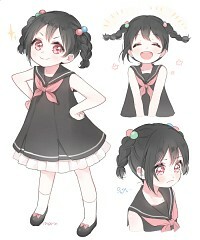 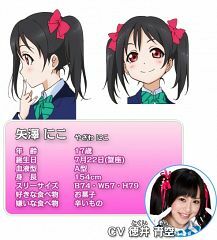 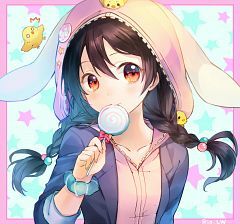 Yazawa Nico was born on the 22nd of July and her zodiac sign is Cancer. 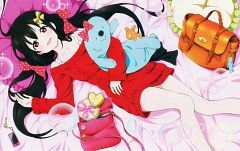 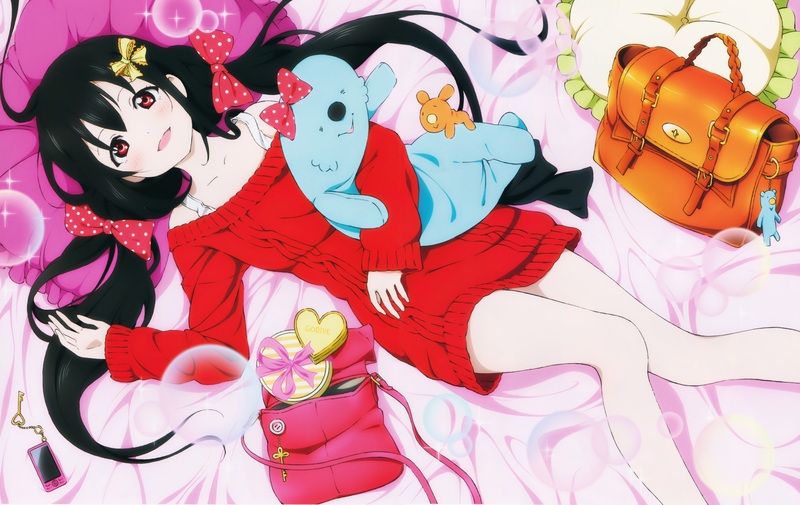 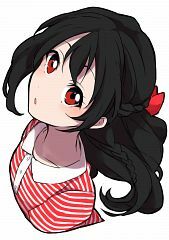 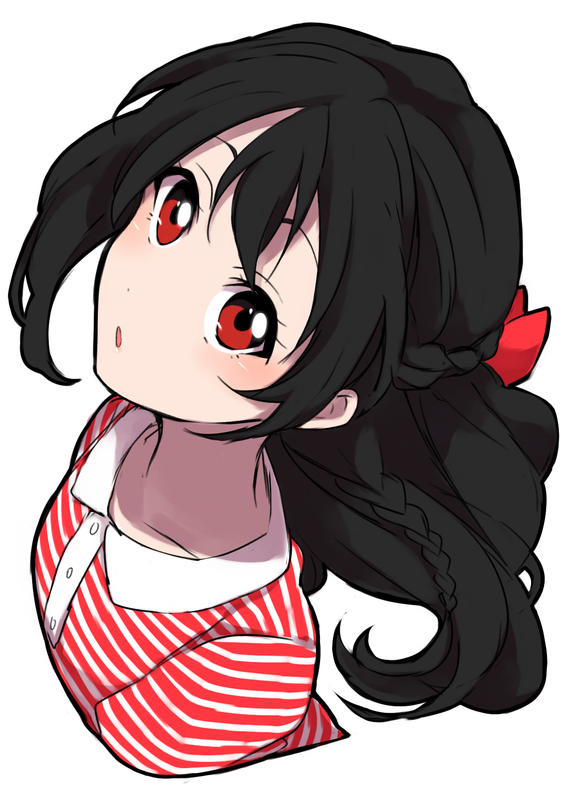 She is portrayed in the anime series as a girl having long black hair that she often ties into double pony tails complemented by scarlet color eyes and a fair complexion. 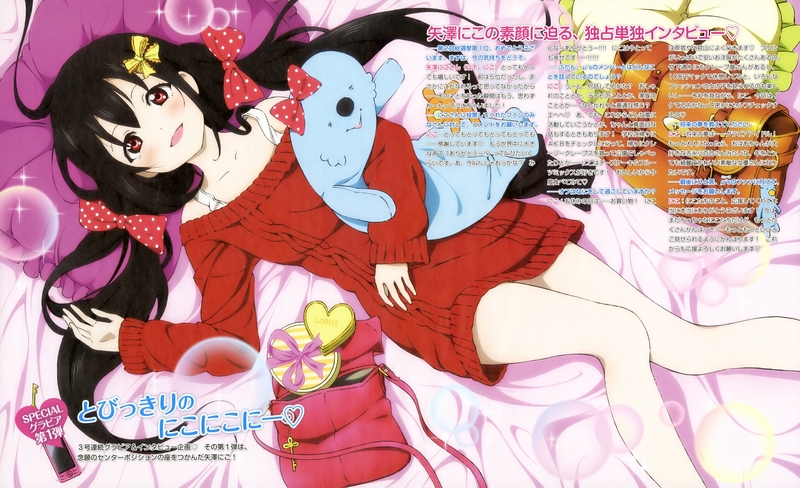 Her blood type is A and her character color theme is pink. It is revealed in the later episodes that Yazawa Nico has younger siblings that she takes care of and who look up to her. 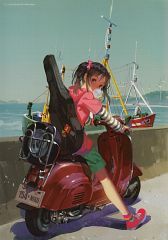 One thing that is notable about Yazawa Nico is that she is good when it comes to projecting a charming and happy idol character as oppose to her real, aggressive and competitive nature. 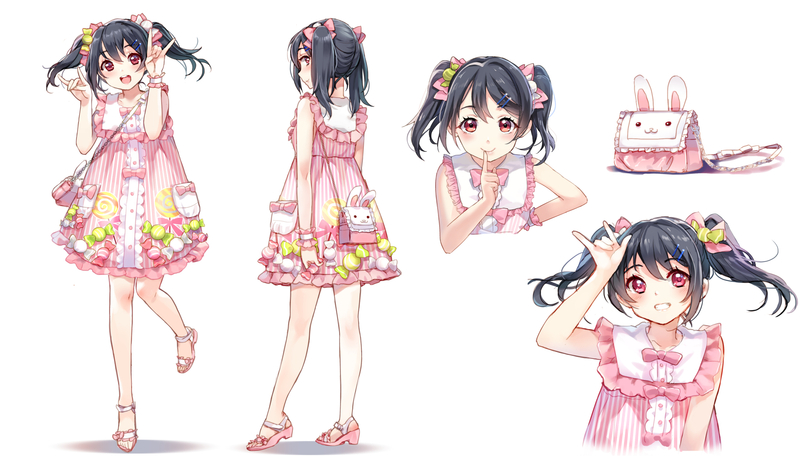 In addition to this, Yazawa Nico is also serves as the group’s wardrobe supervisor along with Kotori thanks to her remarkable fashion sense and can be very strict when it comes to practice. 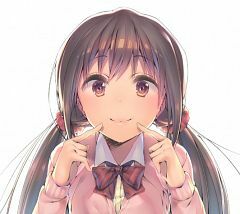 She is so competitive that there is a running gag in the series showing how she wants to get everyone’s attention but despite her efforts, the other members seem to ignore her. Moreover, she often gets frustrated and annoyed with Ayase Eli on occasion since she feels that Eli is taking the spotlight away from her through her beauty and maturity. 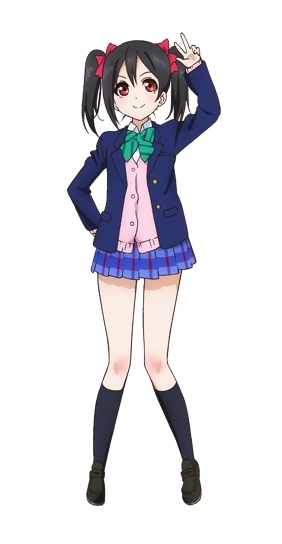 She and Hanayo tend to get along with each other because both of them are knowledgeable when it comes to idols and both have vast collections of paraphernalia that are all idol-related. 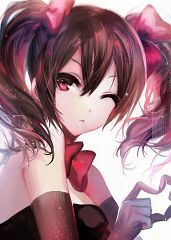 She is also perhaps one of the main nine members who have the strongest passion when it comes to becoming an idol hence her high standards. 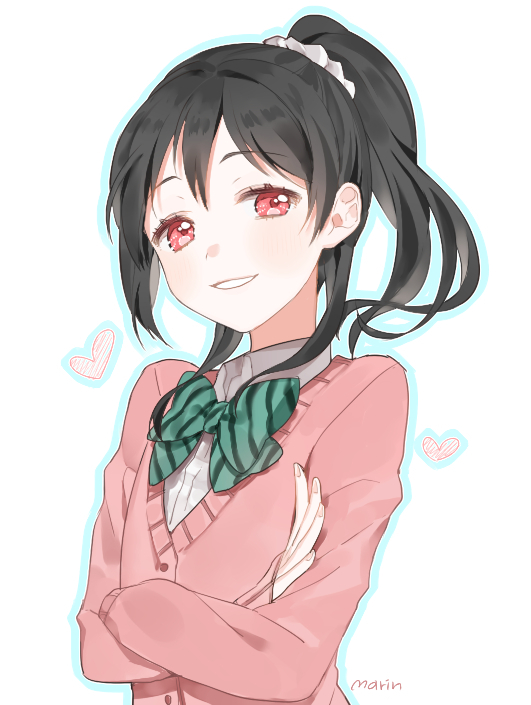 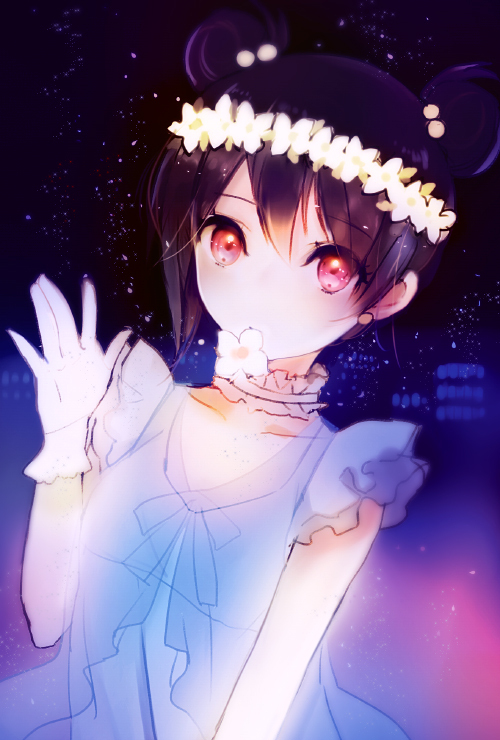 A trivia about Yazawa Nico is that she is one of the most popular Love Live! 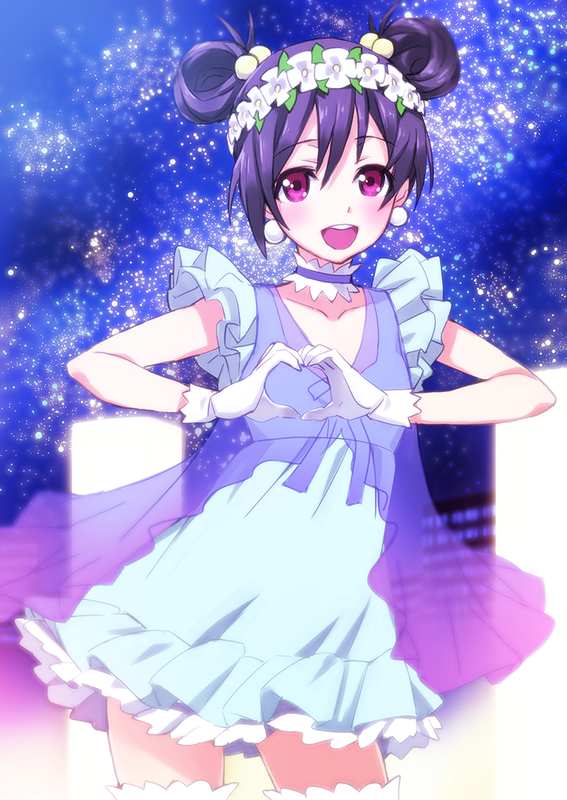 if not the most popular, even rivaling Toujou Nozomi. 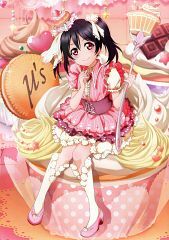 Her real life fans also celebrate her birthday every 22nd of July.